Nick Valente, Owner and Director. Nick was born and still resides in the Rochester, NY area. Earning a Master’s degree in Strategic Management, Nick has worked as an executive for multi-billion dollar global organizations for more than 25 years. An accomplished musician, songwriter, and recording artist, Nick has always dreamed of having a business focused on music education, performance, and recording services. 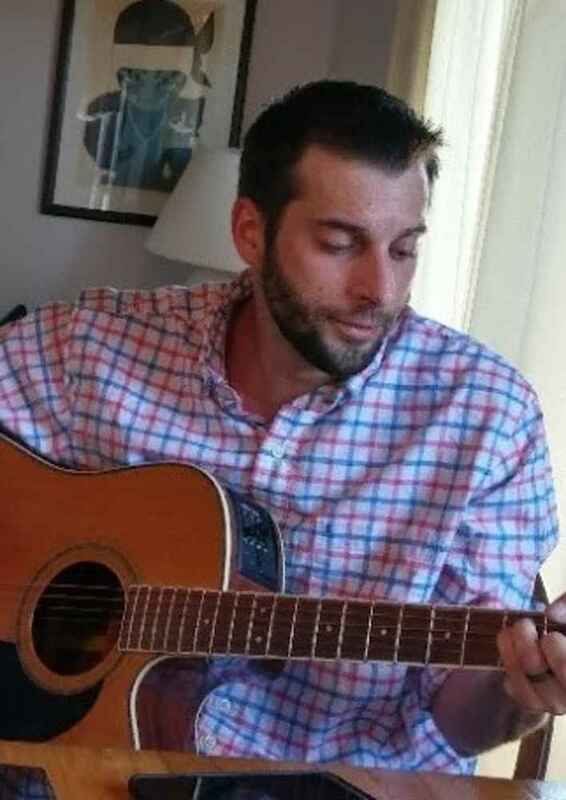 He is passionate about bringing the life lessons in collaboration, creativity and fun that come from music education to the Penfield community. The musical artists that provide inspiration to Nick are Led Zeppelin, Michael Schenker and Rush. Dr. Amy Valente, Co-owner. As a previous senior manager in various local banking, online learning, and marketing businesses and a Business Professor at a local community college, Amy’s passion is education. 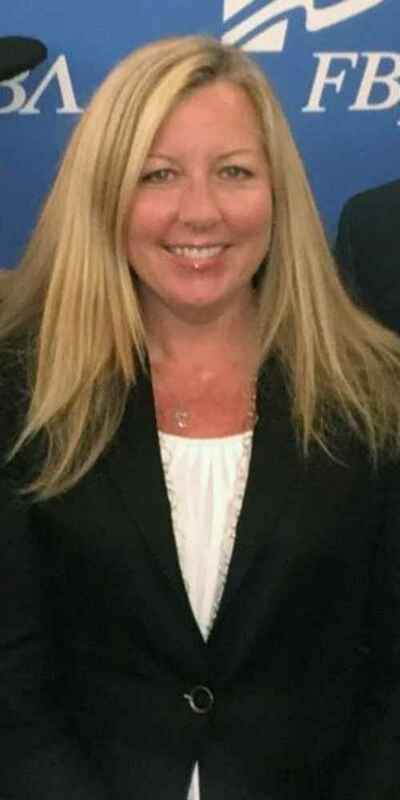 Amy earned a Doctorate degree of Education in Curriculum and Instruction from University of Florida, and an MBA from St. John Fisher College. Amy loves to listen to music and going to concerts. Her favorite bands include Diamond Head, Michael Schenker Group, Rainbow, Queen, UFO, Yngwie Malmsteen and all the music that Nick writes and produces. Danielle V., Marketing Director. Danielle studied at SUNY Fredonia earning a Bachelor’s degree in Graphic Design and a minor in Business. For the last 3 years, Danielle has worked as a graphic designer for both Fahy-Williams Publishing and Bosch Security and Communications. Although she does not play any instruments, Danielle loves listening to all types of music especially country, pop and hip-hop and is excited to share her artistic talents through the marketing and social media of Bach to Rock. 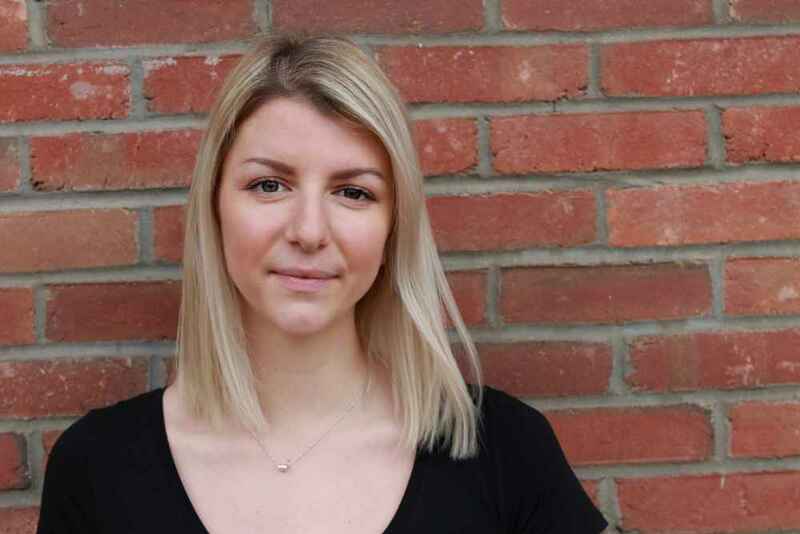 Julie Miller, Assistant Manager - A graduate of SUNY's College at Brockport studying Communication as her major and Music Business as her minor, Julie has had a love for music and the arts from a young age. As a singer/songwriter who plays acoustic and electric guitar as well as piano, Julie enjoys playing coffee shops and café gigs in her spare time. While indie folk music is a favorite genre to write and listen to, Julie's musical taste goes far and wide from John Mayer and The Avett Brothers to Elton John and Tom Petty. As the former president of a student-run record label, “Golden Eagle Records”, and former Venue Manager at the Rochester International Jazz Festival, Julie is so excited to continue her journey of spreading the love of music throughout Rochester with Bach to Rock! Alex W. Music Specialist. Alex is a multi-instrumentalist teaching bass, guitar, trombone, tuba, and euphonium. 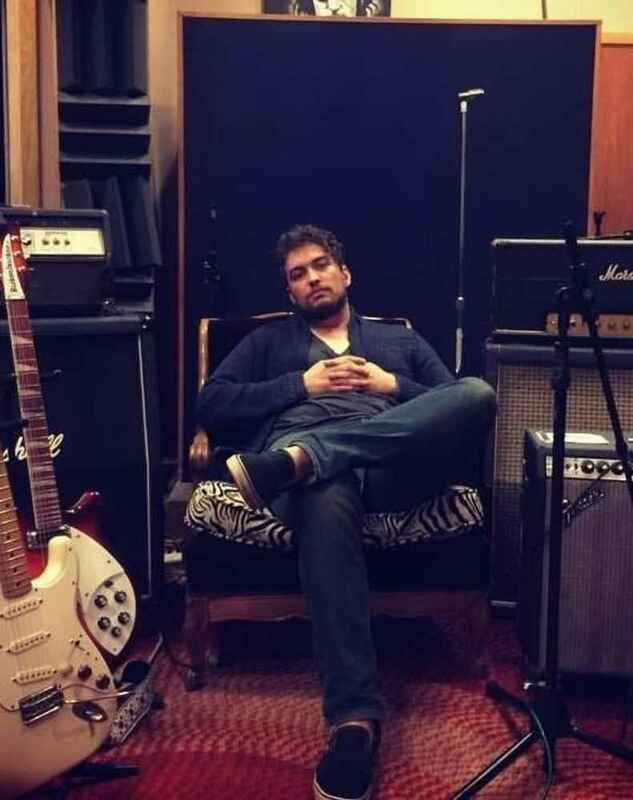 Alex earned an Associate’s of Science degree in Music Recording Technology from Finger Lakes Community College and a Bachelor’s in Science in Music Business and has played in many local bands including Nik and the Nice Guys, Mochester, The Tallboys, and Loose Change. 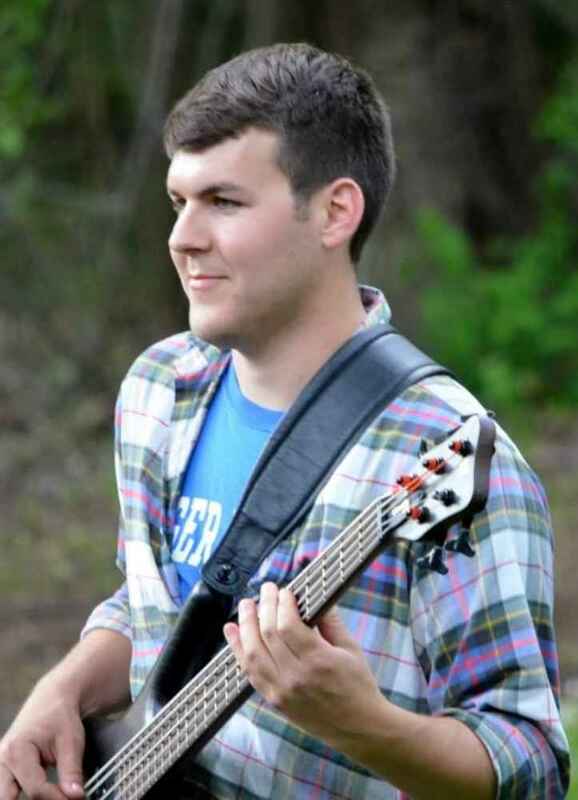 Alex has been inspired by the many bass styles of Flea, Victor Wooten, and Stefan Lesard, enjoys going to the RPO and listening to music from artists such as Snarky Puppy, Father John Misty, Huntertones, RHCP, DMB, Ben Folds, Stevie Wonder among others. Amanda G. Music Specialist. Amanda’s strong background in music began at an early age. Amanda’s mother, a professional vocalist and vocal teacher spurred a keen interest in music in all its forms. 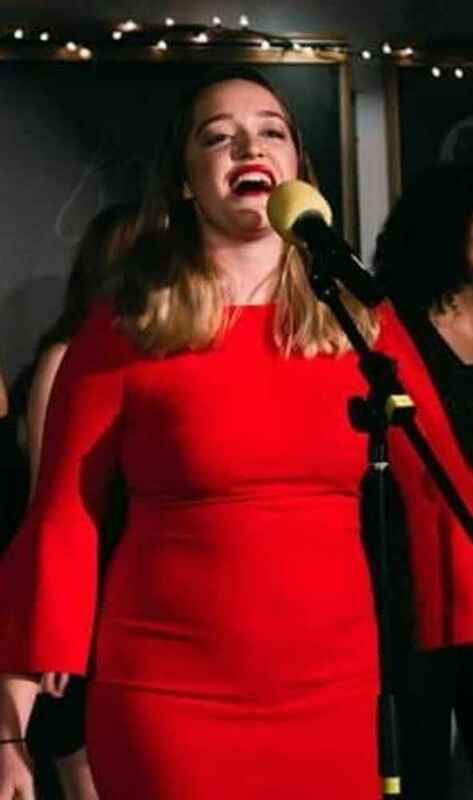 A natural harmonizer, Amanda pursued singing by taking part in and section leading for multiple choirs throughout high school and college. 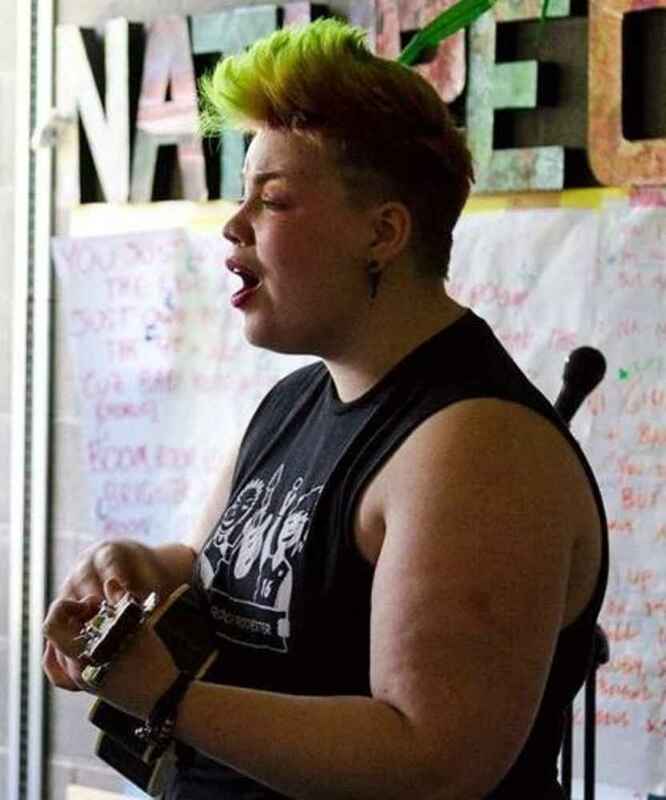 Studying music education with a concentration in voice at the College of Saint Rose prepared Amanda to teach vocals, piano, ukulele, and flute. Enjoying many styles of music, including hip hop, folk, alternative rock, punk, rap, and classical music, Amanda’s favorite part of music is collaboration and community. Any opportunity to share music is a good one and Amanda cannot wait to share their love of the craft with Bach to Rock Penfield students! Amanda W. Music Specialist. Amanda is a current student at Nazareth College, studying for a BM in Music Education and a minor in Music Composition. Amanda's primary instrument is the violin, with an emphasis in strings, and also has experience with piano and ukulele. 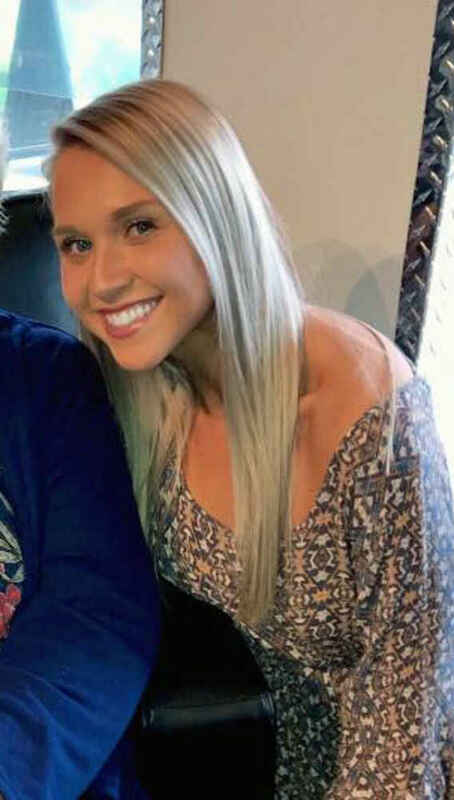 She has had many years of training in music, beginning at age four. Amanda is very excited to be a part of the Bach to Rock community and looks forward to working with the students! Anna L. Music Specialist. Anna is a recent graduate from Shenandoah University with a bachelors in Music Therapy. Anna is primarily a vocalist who studied classical opera. She also plays piano, guitar, violin; both classical and fiddle, and ukulele. Anna is very excited to be a part of the Bach to Rock community and is looking forward to working with the students. Anthony D. Beat Refinery DJ Instructor. 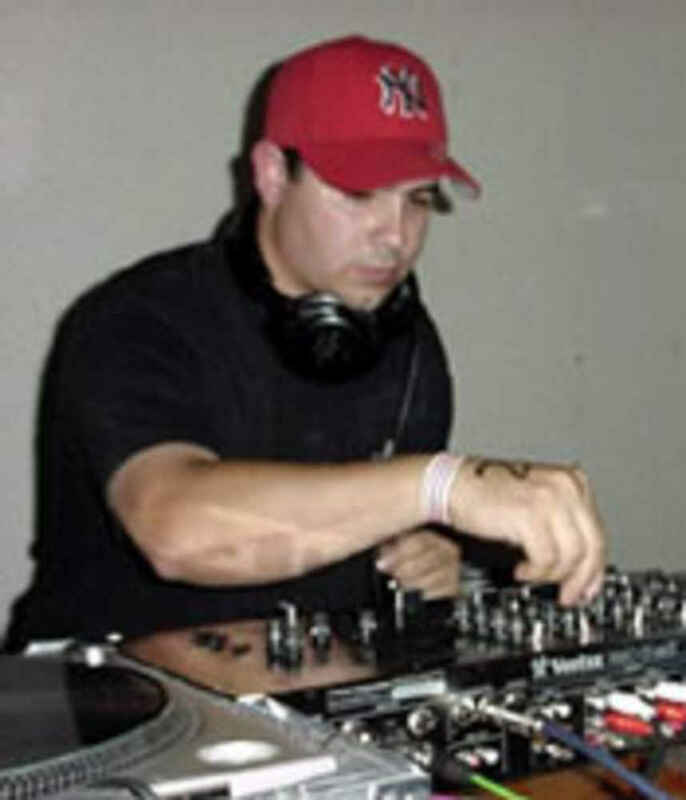 Anthony began spinning records in the 1990’s and has played numerous parties, club nights, had multiple residencies at popular nightclubs, and worked with hip-hop/breakbeat DJ with Self/Silly Cutty, Mikey Salvaggio, Master Earth, with a heavy influence by DJ Dan, pre-funky techno era, Simply Jeff and most west coast break beat. In 1999, Anthony was introduced to techno and influenced by Marco Carola, Ben Simms, and anything of Primate, Tronic, and Intec, Rob Morley, John Slater, DV8, Adam Beyer, Christian Smith, and Angel Alanis. 2001 was Anthony's biggest year yet, appearing at many of Upstate New York’s largest parties, including kingdom, bliss, sunshine, and lift4. Currently, Anthony has started blending the sounds of techno with house, tech house, progressive house and deep house, mostly influenced by Christian Smith, the H-foundation, Halo Varga, Josh Winx, Nick Holder, Alexander Kowalski, Stickmen and DJ Buck. Anthony is excited to teach at Bach to Rock’s Beat Refinery to share his expertise with the next generation of DJ scratchers and mixers in Upstate New York. Brynna D. Music Specialist Intern. Brynna is a junior at SUNY Fredonia studying Music Education with a concentration in vocal/general music education. Brynna is primarily a vocalist studying both classical and musical theater styles, but also plays piano, flute, piccolo and guitar. Outside of teaching music, Brynna is the vocalist for local band, Daily Milestone as well as Music Director and member of the college a cappella group, Some Like It Hot. Brynna has always enjoyed writing songs and collaborating with other musicians, particularly performing pop and jazz. She is excited to help students develop their ability to work with other artists, as well as find their voice as an individual. Christine T. Music Specialist. began playing piano at the age of four. As a Rochester native, Christine studied for thirteen years at the Eastman Community Music School’s diploma program. In 2016, she also received the Howard Hanson Certificate of Merit. Christine has attended many festivals such as the Montecito International Music Festival, MusicFest Perugia, and the Miami Music Festival. Christine is also an accompanist at the Eastman Community Music School, working with students playing all different instruments. 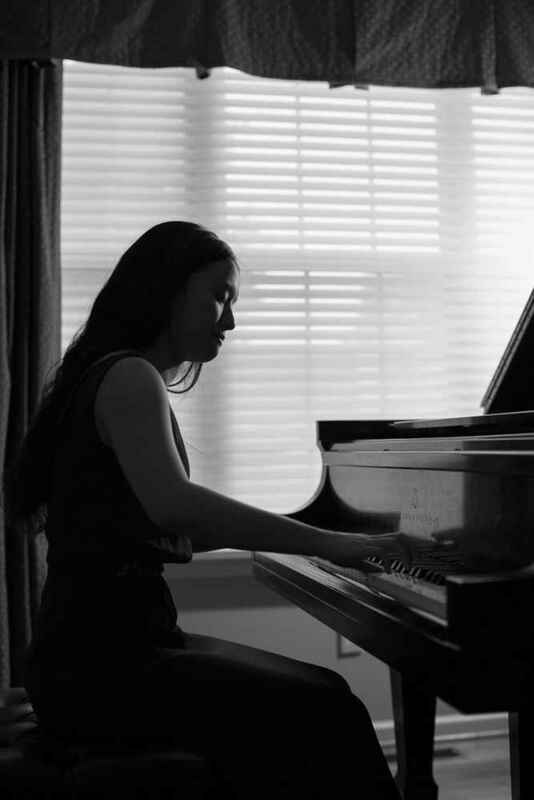 Christine is currently pursuing a BM degree in piano performance at the Eastman School of Music. Dan K. Music Specialist. Dan is a composer, percussionist, and multi-instrumentalist with a deep interest in exploring music from around the world. Dan earned a Bachelor's degree in Music Composition and a Master's degree in Music Composition and Theory from SUNY Fredonia. Dan has taught college level composition students privately and in group settings, as well as given lectures to entire composition departments. As a composer, Dan’s music has been performed in over a dozen major US cities as well as in Guangzhou, China. 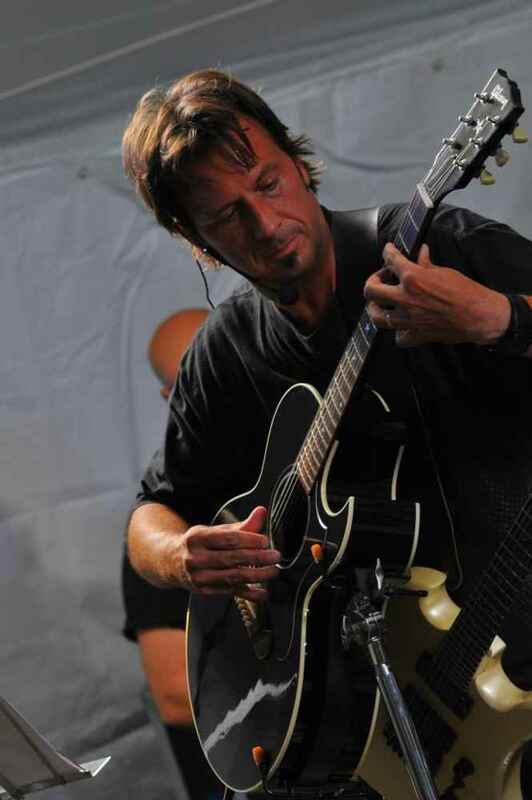 As a performer, Dan has been in several local bands playing original music, and enjoys listening to classic progressive rock, especially Yes, Genesis, and Emerson Lake and Palmer. Phish and Led Zeppelin are by far his biggest musical influences in the pop world, while favorite composers are Bela Bartok and Igor Stravinsky. Dan is currently working on the score for a new independent video game being developed in Rochester, NY. Darnell J. Music Specialist. Darnell is an experienced music producer, recording and sound engineer and skilled in cutting-edge music software, including Pro Tools and Ableton Live, but also enjoys playing drums, bass, and keyboard. Earning an Associate’s in Arts degree in Music Recording Technology from Finger Lakes Community College, and a Bachelor’s in Arts degree in Music Production from SUNY Purchase prepared Darnell for professional experiences. Such projects include the Smith Opera House, Buffalo Iron Works, and SUNY Purchase Tech Services in addition to tutoring students in audio projects at Finger Lakes Community College. 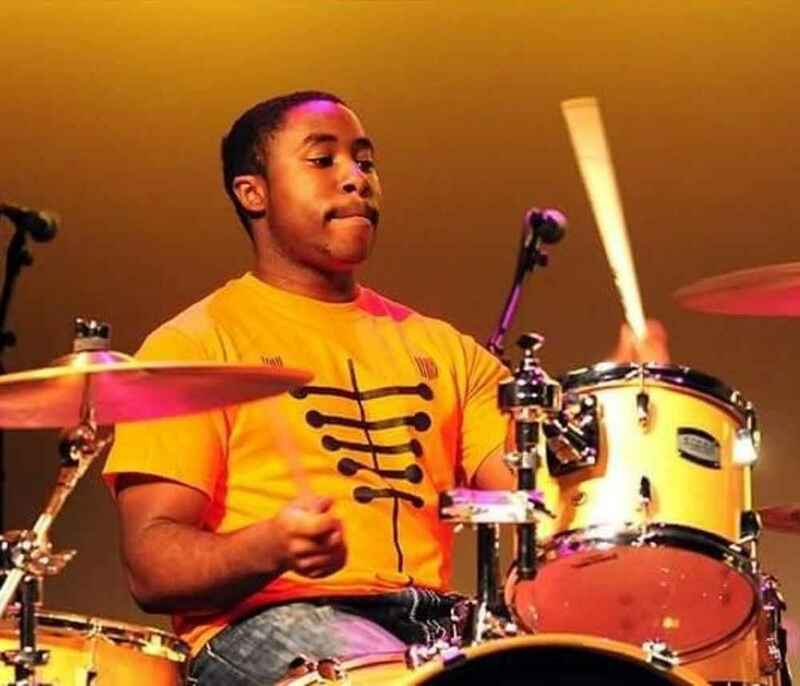 Darnell is looking forward to working with Beat Refinery students and is inspired by artists such as Prince, Michael Jackson, J Dilla, Snarky Puppy and Kendrick Lamar. Dwane H., aka DJ Massive D. Beat Refinery DJ Instructor. Dwane started in the music industry in 1999 at the age of 15. As a Jamaican youth growing up in a musical culture whose father DJ’d as a hobby, Dwane envisioned and built "Mateereal Sound", a strong, well-known DJ and sound company. 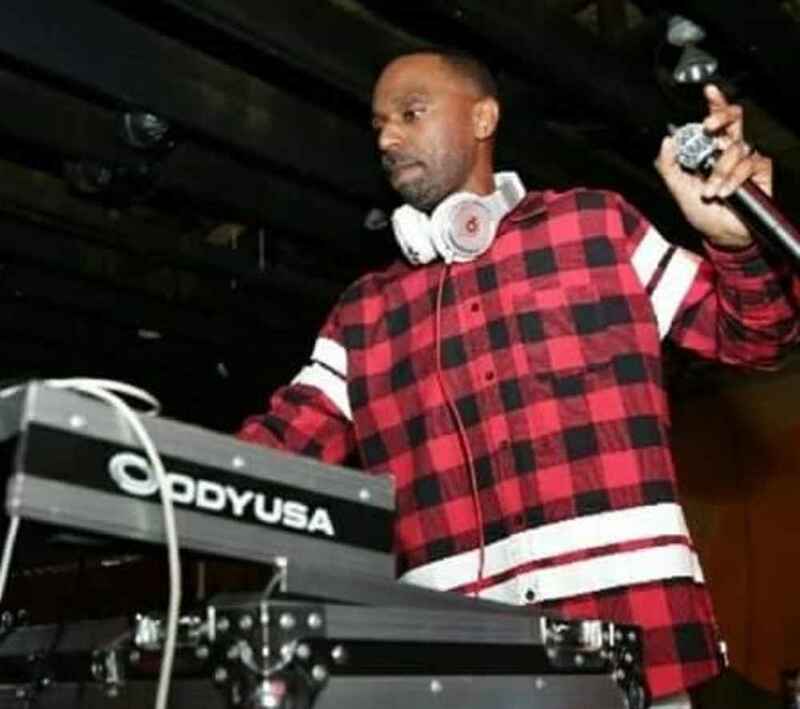 Today, Dwane plays throughout the U.S. at major festivals, carnivals, dances, clubs, shows, and toured in the USA and Jamaica as a Disk Jockey for Reggae giants such as Shaggy, Beenie Man, Mavado, Baby Cham and other international artists. When there is time to spare Dwane will occasionally record, mix, and master audio and video in the recording/production studio. On any given night, you can find him playing at a variety of venues mixing it up with RnB, Rap, Hip Hop, Reggae, Pop, Techno, Souls, Trap, Afrobeats, Country, Rock, and many other genres of music. Jack C. Beat Refinery DJ Instructor. Jack grew up in Penfield and played various instruments throughout the years including saxophone and viola. Jack enjoys a wide variety of music genres including hip-hop and his influences include Kanye West, Drake and J. Cole. Jack teaches scratching and mixing and is excited to work with and develop future DJ’s in Upstate New York in the Beat Refinery program. Joey S. Audio Engineer Intern. 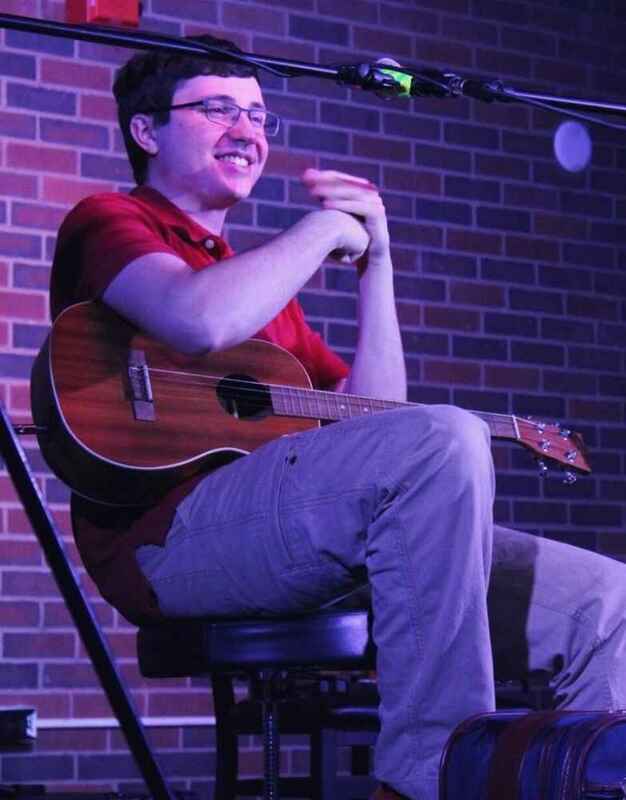 Joey is a student at SUNY Potsdam pursuing a Bachelor of Arts in Physics and Mathematics with a minor in Business of Music. 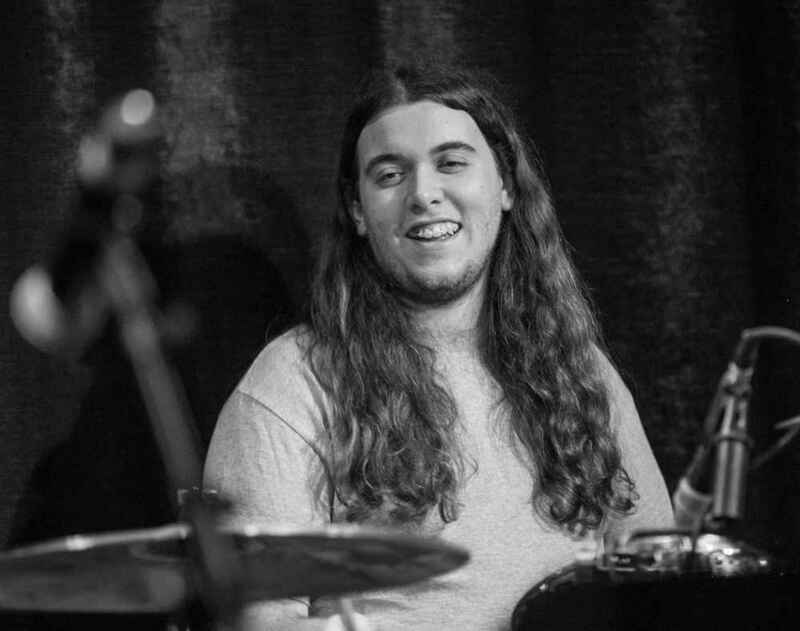 Joey has years of experience in the realms of music production and audio engineering, but also enjoys playing and teaching drums, hand percussion and ukulele. Most of this experience has come from work as CEO of Madstop Records, a student-led record label at SUNY Potsdam. Teaching is also a large part of Joey’s life, as a group tutor at college in addition to volunteering for the Webster High-School Marching Band. Joey finds inspiration in a wide range of genres with favorite artists being The Voidz, Quelle Chris, The Drones, Mount Eerie, & Milo. Jory O. Music Specialist. 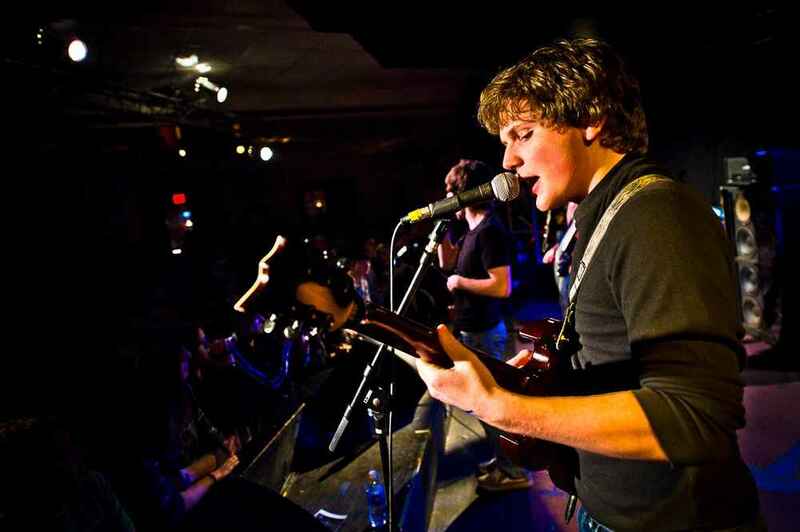 Jory is a multi-instrumentalist who teaches piano, guitar, drums, bass, percussion and ukulele. Born and raised in Rochester, NY, Jory studied at St. Bonaventure University, earning a Bachelor of Arts in Music with a minor in Business. As a musician, Jory has been involved in several bands and ensembles, playing a variety of instruments across such genres as rock, metal, classical, and jazz. Jory has experience in individual teaching, performance, lighting design, and sound engineering. Among Jory’s musical influences are Rush, Dave Matthews Band, Between the Buried and Me, Muse, Portugal. The Man, and Pink Floyd. Maria F. Music Specialist. Maria is a recent graduate from SUNY Geneseo with a BA in Music (Vocal Performance) on a Music Education Track. 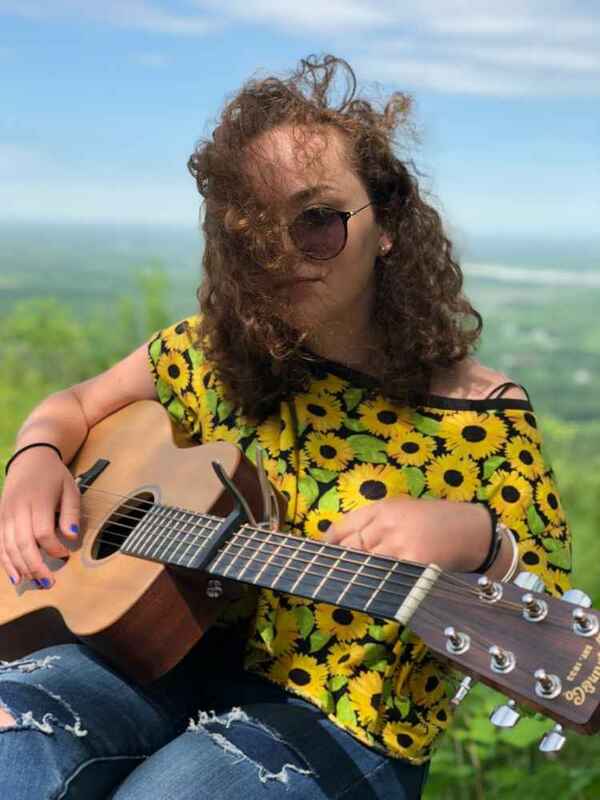 Beginning her undergraduate career in Contemporary Voice/Songwriting at Belmont University, she is trained in vocal jazz, pop, classical and musical theater, and is a passionate songwriter who is trained in violin, piano, and guitar. Currently, she is the resident vocalist with Prime Time Brass, and will be joining the Eastman Community School of Music Vocal Jazz Ensemble under the direction of Diane Abrahamian this spring. She looks forward to beginning a Master's program in Music Education this fall, and is eager to share her passion with the students of Bach to Rock! Michael K. Music Specialist. Michael is a multi-instrumentalist who teaches guitar, bass, piano, saxophone, ukulele and drums. Having taught music lessons to a variety of age groups and skill levels, Michael believes that music is the great equalizer for all people. Earning a Bachelor of Science degree in Communications from SUNY Albany, Michael has also worked in various professional positions, but believes that music is the biggest motivator and Bach to Rock Penfield provides a worthwhile career. Michael is inspired by many artists, including Avett Brothers, Incubus, Van Morrison, Jack Johnson, and Modest Mouse, and just about anything that will make people get up and dance. Ryan J. Music Specialist. Ryan is a Music Theory PhD student at Stephen F. Austin University (SFA) of Texas and a music instructor at the Rochester City School District. 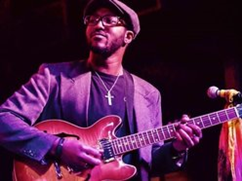 Ryan teaches guitar, bass, piano, voice, drums, brass, and strings, and specializes in classical, jazz, pop, R&B, and rock music genres. Ryan also teaches group classes and is highly trained and certified in pro audio engineering and music production including Pro Tools and Abelton Live. Ryan is extremely passionate about music performance and education. Stan M. Music Specialist. 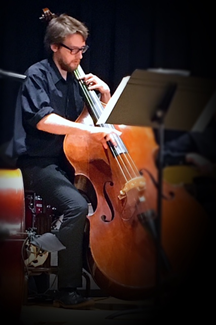 Stan is a local freelance performer and music educator currently attending Nazareth College for a Master's degree in Double Bass Music Performance and Pedagogy. Stan focuses on multiple genres ranging from classical to rock; most recently was a member of the freak-folk group Multibird. Incorporating elements of rock and pop, Multibird had the opportunity to tour Europe in 2016. Currently, Stan is focusing on launching a jazz based group called the Stan Martinelli Project. Tim K. Music Specialist. Tim is a multi-instrumentalist and local singer songwriter with over 30 years of experience playing with local bands and teaching students. 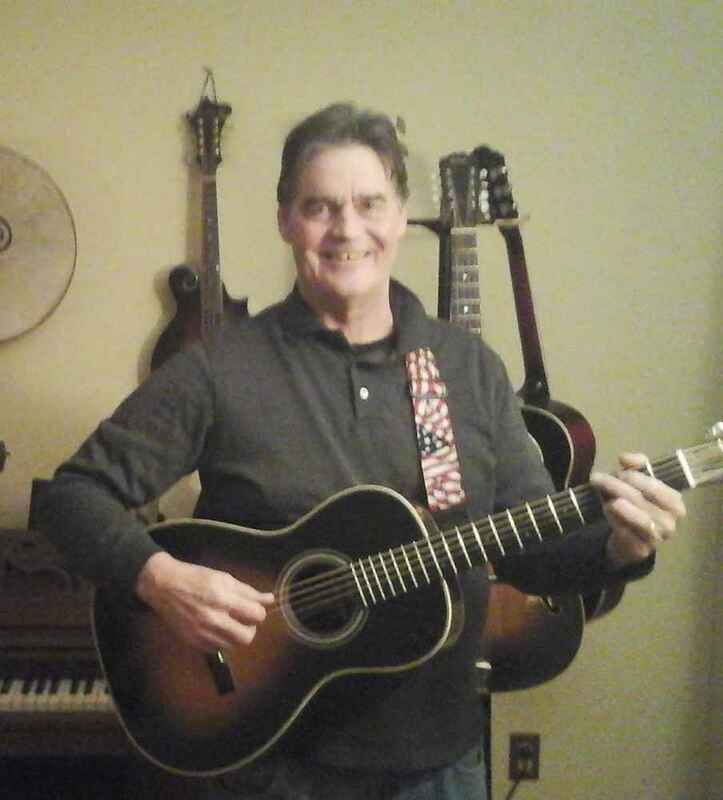 Tim has a strong background in guitar, bass, banjo, mandolin and vocal performance and really enjoys helping students to develop a strong musical foundation by making music fun, relevant and inclusive. He believes as Plato said “music gives soul to the universe, wings to the mind, flight to the imagination and life to everything.” Tim has diverse taste in Americana music, blues, rock, jazz, bluegrass and bands such as the Beatles, Dylan, The Band, Jimmy Hendrix, Eric Clapton, Radiohead, John Mayer and Wilco to name a few. 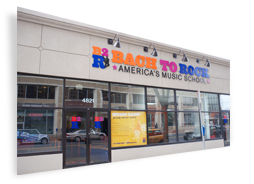 Tim wants to give back to the community by helping all students achieve their goals and dreams and believes that Bach to Rock provides the ideal approach, the right tools and an environment that will allow all students to develop a love for music and achieve their full potential. Tyler B. Music Specialist/Audio Engineer. Tyler started his musical career at age 11 learning electric guitar. 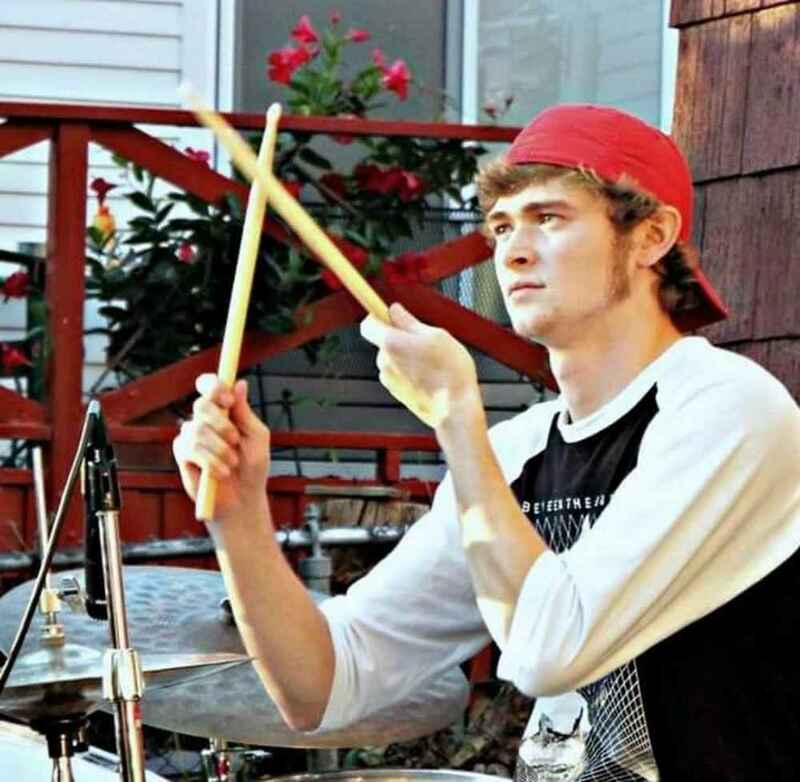 Tyler expanded into music theory, writing skills and lyrical composition by performing in school band and learning to play bass guitar, drums, piano, and vocals. This brought on the desire to follow a path in music recording. After gaining an Associate's degree in Music Recording Technology from Finger Lakes Community College, Tyler earned a Bachelor’s degree in Audio Engineering from Husson University. Tyler’s final capstone project involved writing, editing, mixing and mastering a short film soundtrack which was awarded the “most outstanding product.” Tyler is well-rounded musician who enjoys writing music, performing in bands, and working in recording studios. As a certified Pro Tools audio engineer, Tyler is excited to teach recording arts along with other instruments.